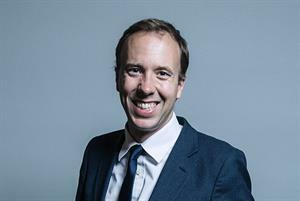 A top GP has issued a stark message to health and social care secretary Matt Hancock over his backing for technology such as GP at Hand - warning that policy driven by 'deaf enthusiasts or commercial interests' is unlikely to benefit the NHS. 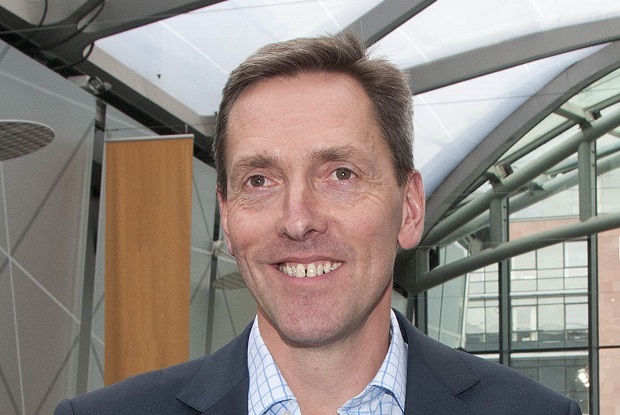 RCGP vice chair of external affairs Professor Martin Marshall told a Westminster Health Forum event on Thursday that advocates of online consulting 'including our beloved new secretary of state for health' should be far more willing to 'listen to the critics'. 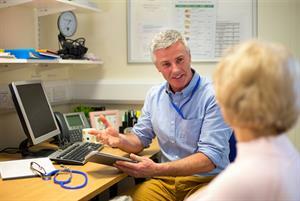 Professor Marshall said that in a few years' time GPs would 'look back with amusement' at a time when most consultations were 10-minute face-to-face appointments. But he warned that despite potential benefits, there was an urgent need to be 'much more explicit and much more honest about the potential downsides of online consulting'. He highlighted concerns including a lack of access to patient records in some online consulting services, unequal access to healthcare for patients depending on their ability to use technology, evidence of higher rates of antibiotic prescribing from online consultations, fragmentation of care and the risk of 'destablising the existing business model of general practice'. Critics of online GP consulting models were often 'dismissed as conservatives, as dinosaurs', Professor Marshall warned - or even subjected to abuse. The east London GP demanded a far greater commitment to 'rigorous evaluation of online consulting' before it was rolled out in the NHS. He warned that the case for adopting new technology should not be made 'at big glossy seminars with the media there' - in an apparent swipe at appearances from both the health and social care secretary and outgoing NHS England chair at events hosted by the private company behind the controversial GP at Hand system. His comments came just a week after Mr Hancock said he wanted the 'revolutionary' GP at Hand service to be available to all patients across England. 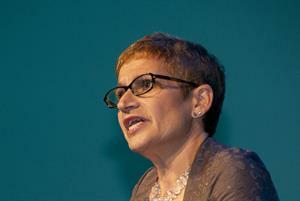 The BMA, however, has warned that a national rollout of GP at Hand could lead to 'significant destabilisation' of general practice. The Hammersmith and Fulham CCG that hosts the practice where patients register for GP at Hand has been left with an £18m funding shortfall - while London GP leaders say the service has destabilised practices across the capital. Professor Marshall said: 'We need to be much more explicit and much more honest about the potential downsides of online consulting - downsides for patients, downsides for professionals and downsides for the system. He urged advocates of online consultations not to exaggerate the potential advantages of artificial intelligence tools that were often little more than 'slightly sophisticated algorithms', and warned that GP training would need to change to manage different risks from online consultations. Professor Marshall suggested that the gap was closing between those resistant to new technology and its advocates as 'common ground' was reached over the potential benefits - and highlighted the need to use it to benefit existing GP services, rather than to compete with them. The health and social care secretary has personally registered with GP at Hand, which has used NHS out-of-area patient registration rules to attract thousands of predominantly young patients to a service offering rapid access to video consultations with GPs. GP at Hand has been accused of cherry picking patients because it limits registrations from complex patients - and because around 85% of its patients are aged between 20 and 39 years old. GP at Hand and Babylon have said that 'patients and GPs are flocking to GP at Hand because they recognise the potential that high quality, digital-first 24/7 NHS GP services bring'.